It appears that Samsung has a new 10.1-inch Android-powered tablet in the pipeline that it calls the Galaxy Tab 4 Advanced. This tablet has been spotted on the GFXBench benchmark bearing model number SM-T536, the benchmark also revealed the specifications it’s likely to have, though do take it with a pinch of salt because nothing has been officially confirmed as yet. The Galaxy Tab 4 series of tablets was launched by Samsung some two years ago. This mid-range lineup of tablets featured models in 7-inch, 8-inch, and 10.1-inch display sizes. 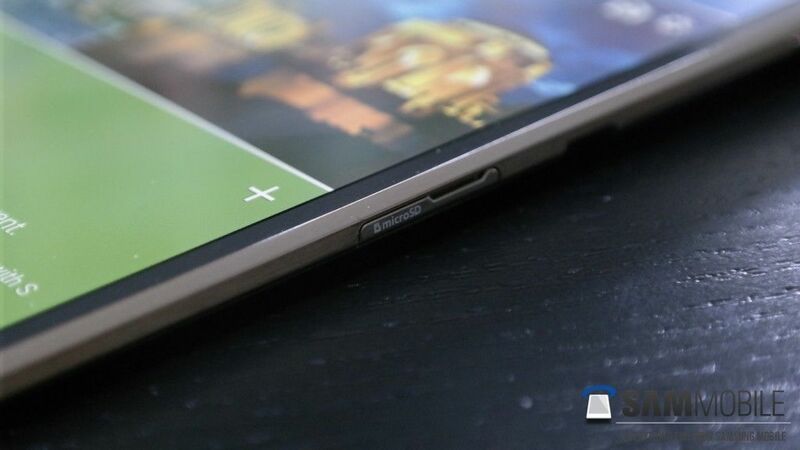 The Galaxy Tab 4 Advanced is expected to feature a 10.1-inch 1280×800 pixel resolution display with an octa-core processor, 2GB RAM, 32GB of expandable storage, 5-megapixel rear and 2-megapixel front camera, and more. It may come with Android 6.0.1 Marshmallow straight out of the box. No information on pricing or availability has surfaced yet.